This is a revised version of the New Living Translation, updated in 2004, 2007, and 2015 from the first edition published by Tyndale House in 1996. 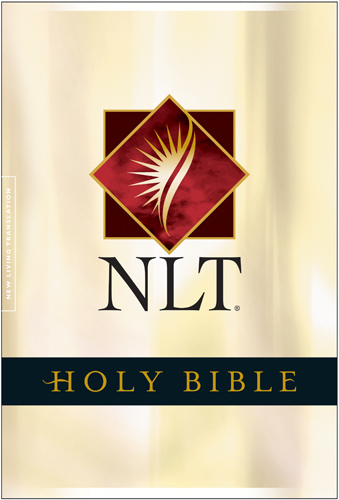 The NLT is based on Kenneth Taylor's popular Living Bible, first published in 1971 (also by Tyndale House). Revisions to the New Living Translation have increased the precision without losing the readability that characterized the first NLT edition. The principle of dynamic equivalence governs both translations, meaning that the translators are attempting to render the original on a thought-by-thought basis, not necessarily word-by-word. With the New Living Translation on The Bible Study App, you can enjoy reading, searching, and studying this translation wherever you are. This Bible includes red-letter support for the words of Jesus in the gospels.